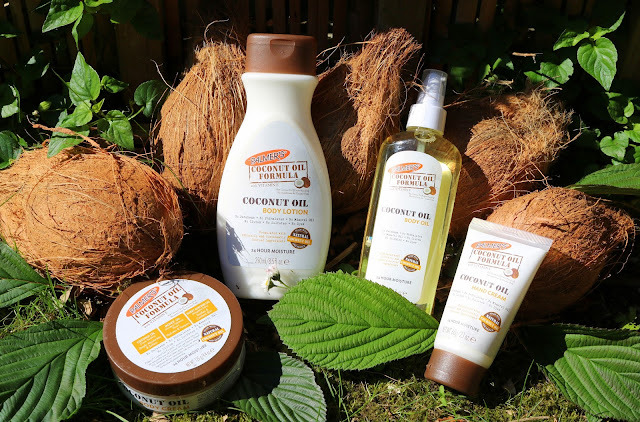 As a self-confessed coconut oil addict, I was ecstatic when I was invited to the Palmer's #CoconutEscape event for the launch of their new beauty products that have been added to their award-winning coconut oil formula range. Palmer's transformed the rooftop of the Ham Yard Hotel in London into a tropical paradise lovingly decorated with coconuts, where I sipped rum punch, tasted the delicious coconut-inspired canapés and of course, slathered myself in the new products from the range. Life can be pretty exhausting sometimes and when it is, there's nothing more satisfying than putting real life on hold, pretending you're a princess and spending the evening in a luxury country mansion with a spa. 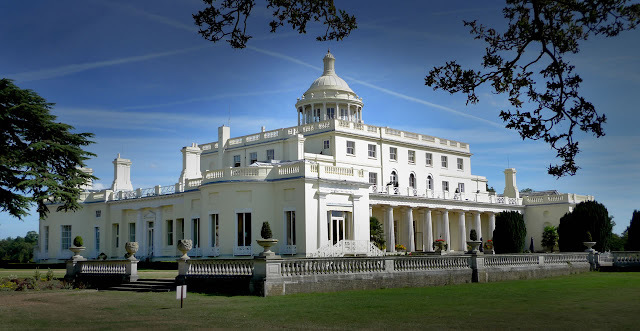 Driving up the lavish mile-long driveway to the Stoke Park Mansion, meandering through a picturesque golf course and 300 acres of beautiful grounds with the sun beaming above us, I could only envisage that I was a Hollywood actress en route to a gloriously British film location, being chauffeured by my body guard (who also plays the role of my boyfriend). Essential oils have played a role in my life ever since I can remember. As well as having many other enviable talents, my mother is a trained aromatherapist, so it was common practice for her to have essential oils stored around the family home. As a child, I always enjoyed smelling the different scents but was naive to what the benefits were of using a particular oil (and always wondered why there were essential oils in my mother's box that didn't smell so good). I now know that this is because essential oils are way more than just their smell. For thousands of years, essential oils - which are actually highly concentrated plant extracts - have been used for physical, emotional and spiritual healing. They are renowned for their natural ability to heal the body and mind, and can be used in a variety of ways, including direct application, air diffusion and inhalation. 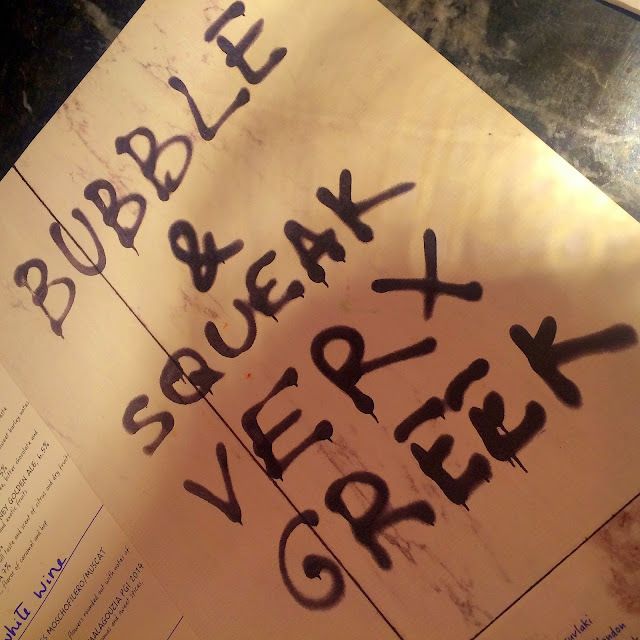 Last week, my boyfriend and I visited Suvlaki, an authentic Athenian restaurant located in the heart of Soho. A very intimate restaurant setting with just 34 covers, Suvlaki prides itself on offering a traditional taste of Greece, serving a delicious selection of popular Greek street food with a sophisticated twist. 'Souvlaki', meaning little skewer or stick, has been a popular street food in Greece for centuries. Meat is grilled on a skewer and traditionally served with pitta, salad and tzatziki. Keen to introduce this much-loved Greek cuisine to the British public, Suvlaki opened its doors in 2015 drawing on the street food as inspiration for their current menu.